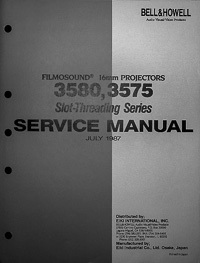 Photocopy of the original 1991 owner's manual for the TeleSensory Vantage CCD electronic visual aid. 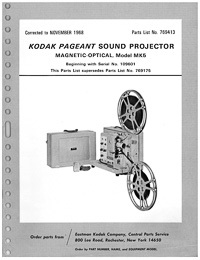 Photocopy of the original 1987 owner's manual for the Vtek Voyager and Voyager Plus electronic visual aid. 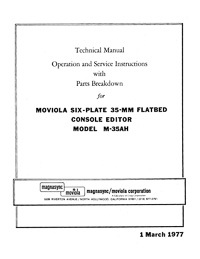 Photocopy of the original 1992 Zygo Macaw II Operation Manual.